I am lucky to be alive and am grateful to start life again after the 7.8 Earthquake in Canoa, Ecuador. 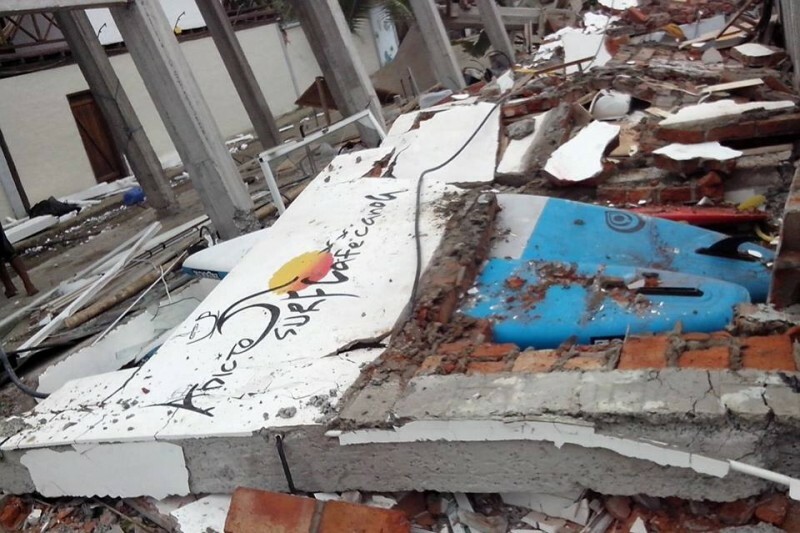 Carlos and I lost our buisness- Adicto Surf & SUP vegan cafe , our house, all our SUP & surf boards, our town's tourism and hearts crushed over loss of life around us- so much gone in an instant. However, onward and upward! We want to start again but we have lots of debt now and do not currently have money to rebuild. Please help us be able to live and invest in Canoa again- to be able to give options for healthy food, and get our beloved kids surf team back in the water surfing and SUP'ing! Help us make it a reality in these desperate times. Canoa needs us there again. We will return in September and are in need of money, building supplies, and surf & sup equipment. Please help with anything you can spare! If we raise enough money we will rebuild our home and be welcoming volunteers to help us and others in town rebuild. 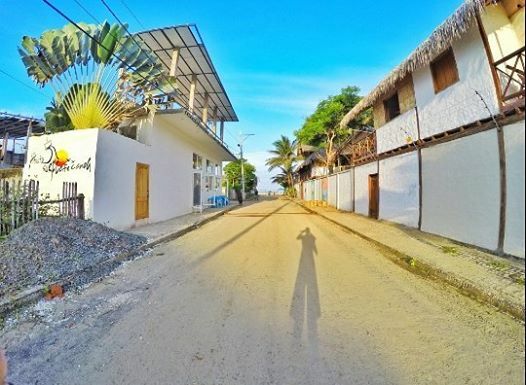 We want you to love Canoa like us and come visit in the future! 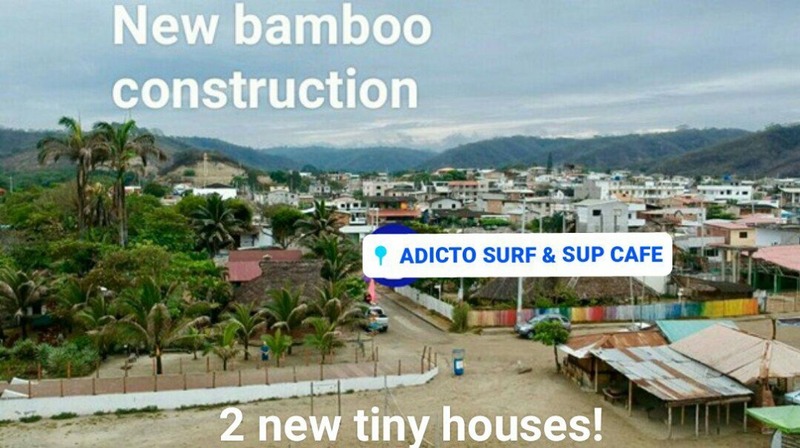 Join us in rebuilding our awesome little, on the equator, surf town! Adicto Surf Cafe before, 1 month old. 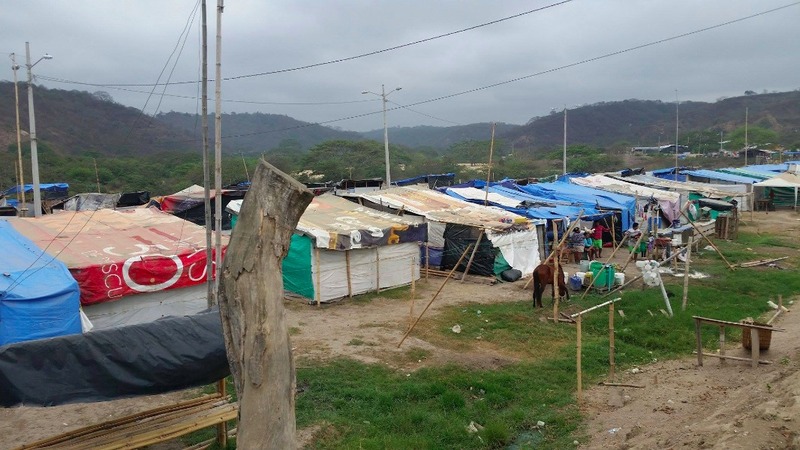 Thank you to all the people that have helped the people of Canoa so far! 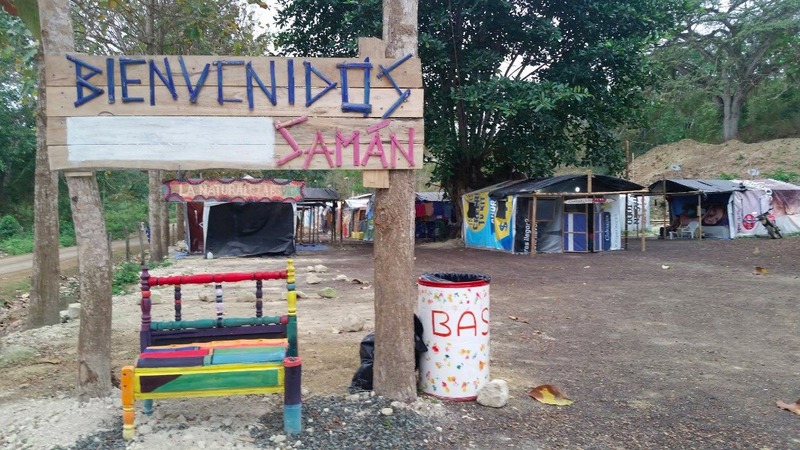 Let's get to building a beautiful, more tropical Canoa now. We need your help to make this a reality! 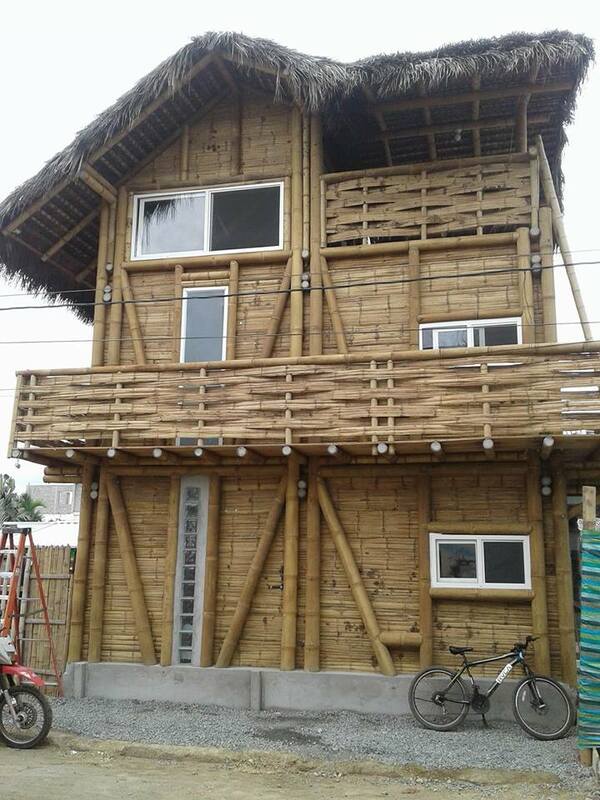 The 1st Adicto Surf Bamboo Tiny house! 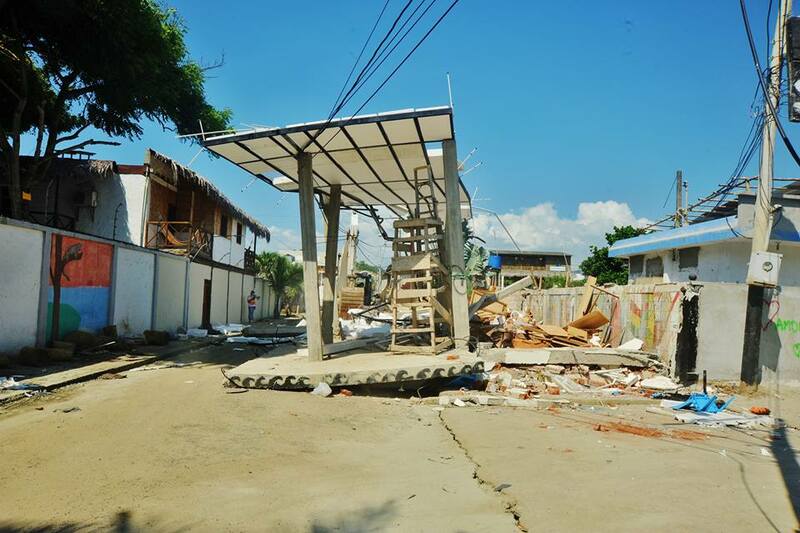 Ok change of plans... We have decided to rebuild finally in Canoa after all! Exciting and a new experience this time - building all out of bamboo!! We have ordered already 70 Gigantic bamboo stalks that are 9 meters long! 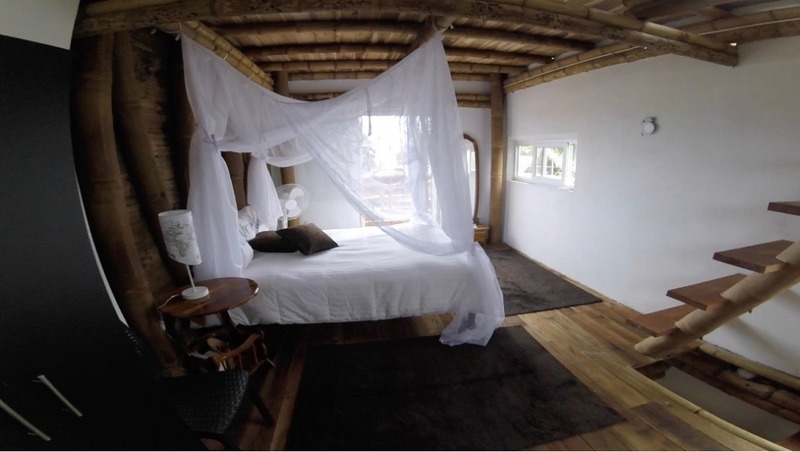 We will build 2 tiny houses that are 2 floors with balconies and a sleeping loft. Hopefully, they are done for the 2 year mark of the earthquake, April 16. Please, come visit and stay in one of them! They will be for renting year round and if we are around they might be some awesome vegan food to be eaten too! Progress photos coming soon!! It has been a while since I posted on this Go Fund Me page, almost a year actually. 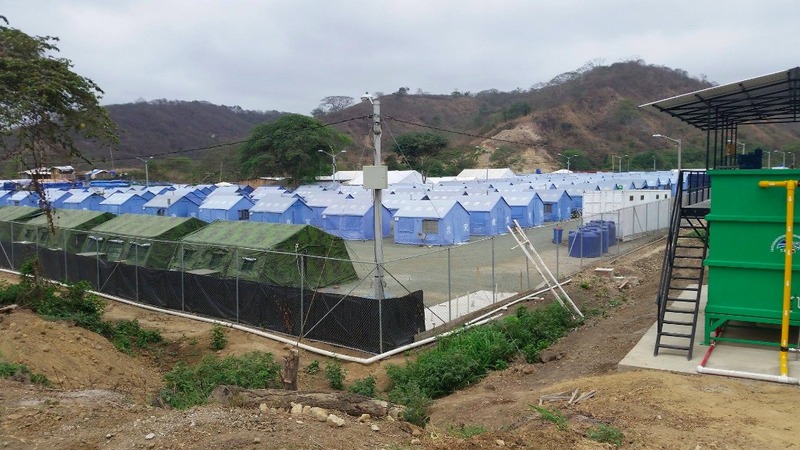 We have been trying to keep life moving, and money, and we were waiting to see if the Ecuadorian government was going to help. That turned into a no, unfortunately, and we have had to make some decisions on how we want our future to go. 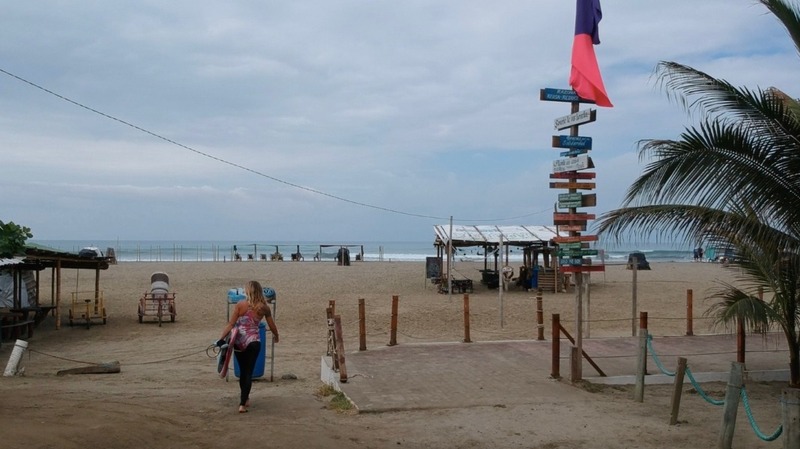 With that said, we are trying to relocate to Ayampe, Manabi Ecuador now. We put a deposit down on a piece of land there and are making small monthly payments until we can sell the land in Canoa. Once that is done we can build on the land in Ayampe. We have had to make this hard decision to leave Canoa to do what is best for us and I hope you all can support our decision. We have appreciated and loved all the support you have given us and hopefully, soon, we can start to rebuild our home in Ecuador. If you know of anyone that might be interested in buying the land in Canoa from us, we are willing to sell the Adicto name, logo, web presence, and business paperwork along with it. You can find more info on our website. http://www.adictosurf.com Thank you all for everything and come visit us in Ecuador if you can. 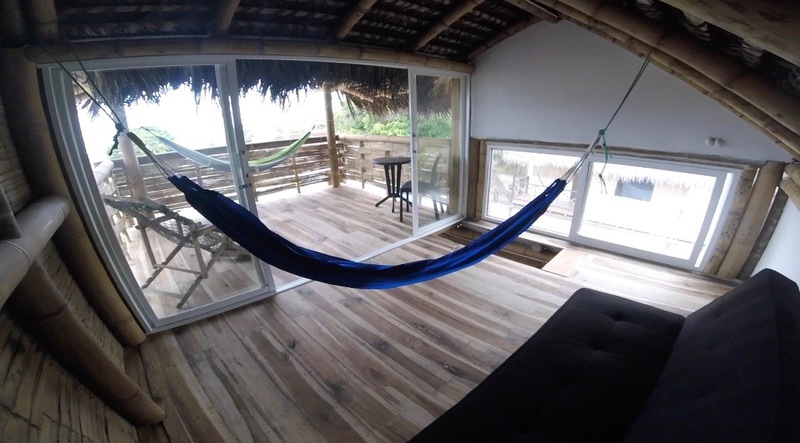 We will be there from Feb 1 till the end of April this coming winter season and will be finally running a SUP, Surf, and Yoga retreat again, March 24- April 1 in Ayampe this time! Janna, Gisa still makes the delicious vegan icecream she learned to make from you at your cafe. And your breakfasts still remain a highlight of our trip to Ecuador. Blessings on you and Carlos and Canoa. Our end of the season closing party raised $1300! Thank you all that showed up with $ and to Billabong and RVCA for silent auction items! You all rock!